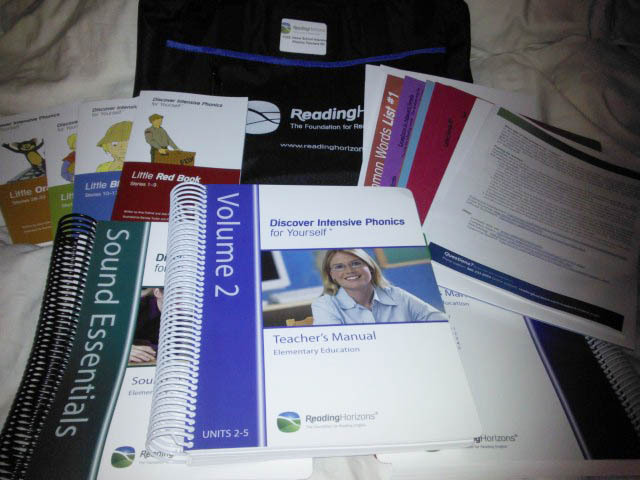 Home / Reviews / Product Reviews / Category "Educational Products Reviews"
Hey Buddy!, I found this information for you: "Reading Horizons Discover Intensive Phonics helped my child learn to read Review". Here is the website link: http://centraltexasmom.com/reading-horizons-discover-intensive-phonics-helped-my-child-learn-to-read-review/. Thank you.